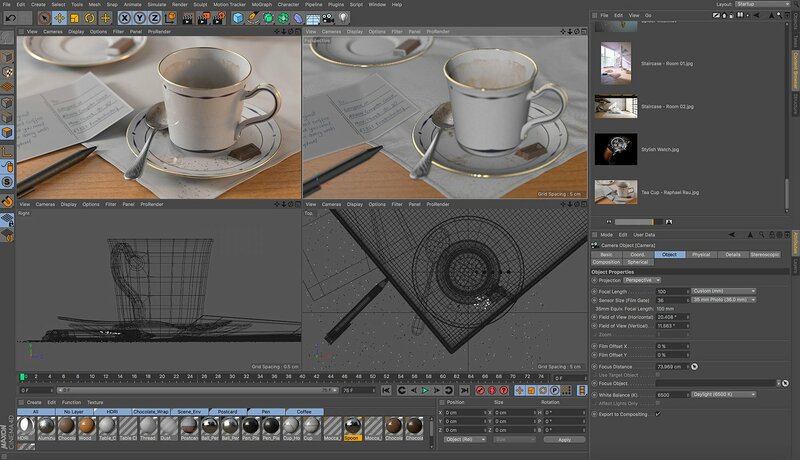 CINEMA 4D Studio R20 short term license - Do you have an urgent project? Do you need additional licenses to complete only one new order? 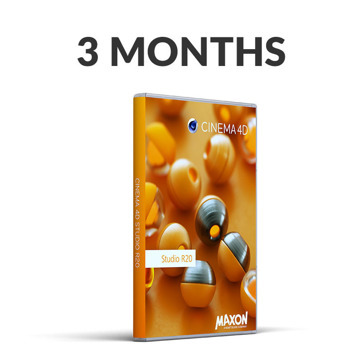 You do not have to buy new licenses, you can also rent it. 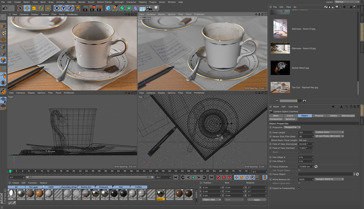 Cinema 4D Studio R20. Everything you need for high-end 3D.